At Prairie View Assisted Living Community, we’re committed to meeting the needs of each resident. When you choose us, you don’t have to travel far to enjoy a luxurious day of pampering. 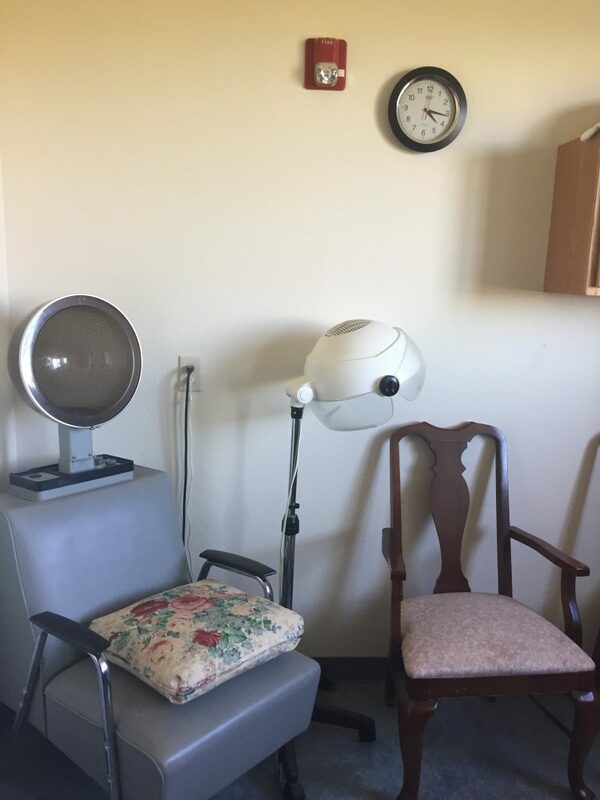 We offer an on-site, full-service salon for our residents to enjoy. Our stylist is professionally trained to give you or your loved one a sense of self-worth.